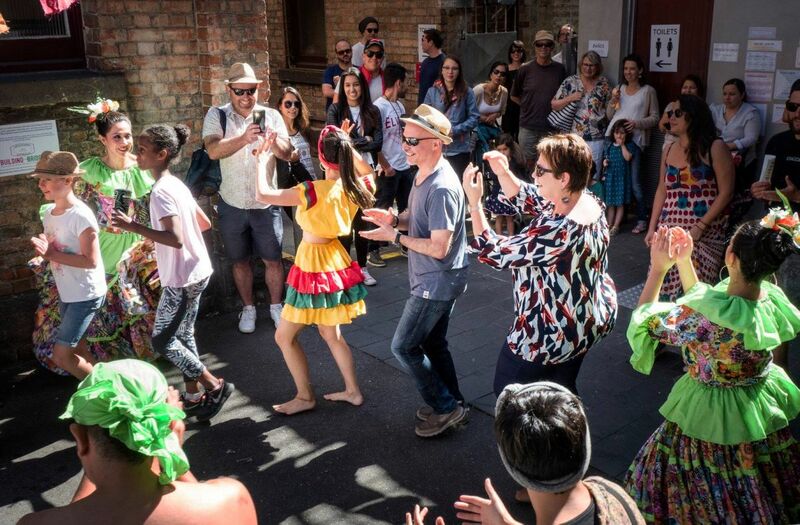 6th April 2019: don’t miss the Spanish language festival 2019 in Melbourne. For more information check out the Facebook event page for more. Address: George Johnston Ln, North Melbourne VIC 3051, Australia.